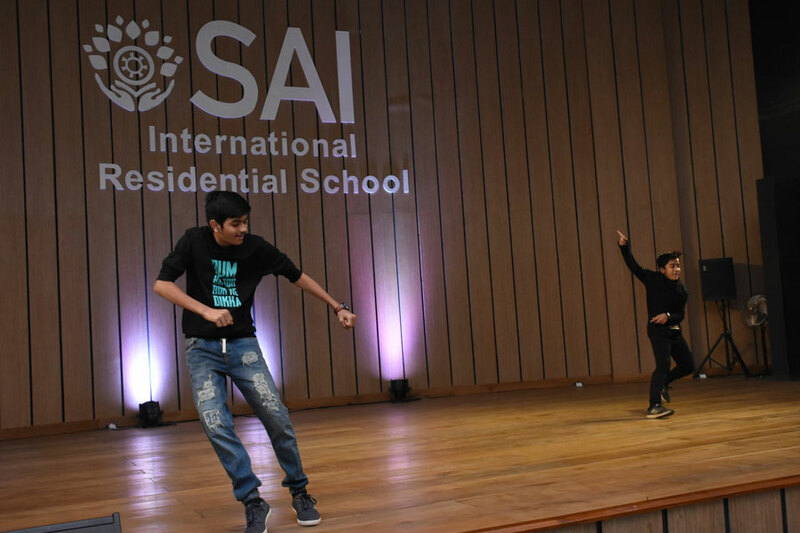 Out of the long list of co-curricular activities at SAI International Residential School, one of the most loved activities is dancing. 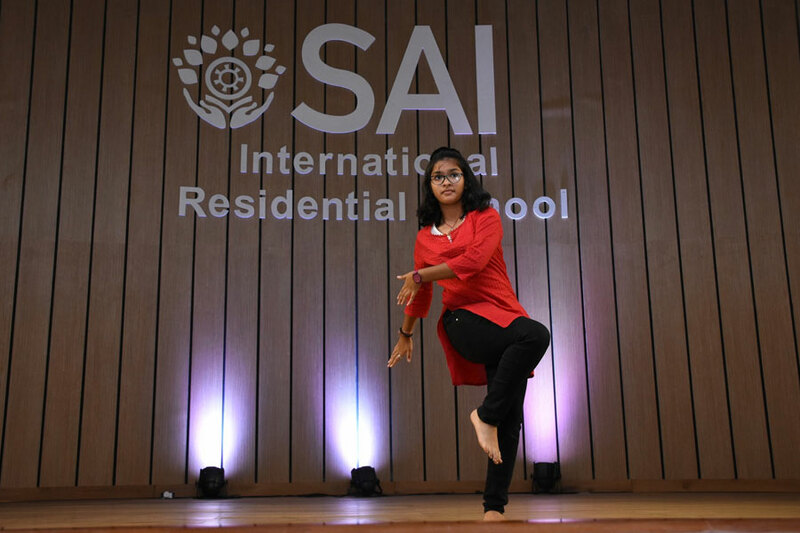 Students of SIRS staged some euphoric and graceful dance performances on January 21, 2019. The Rhythm Club helps the students to bring out their dancing talent to the best. 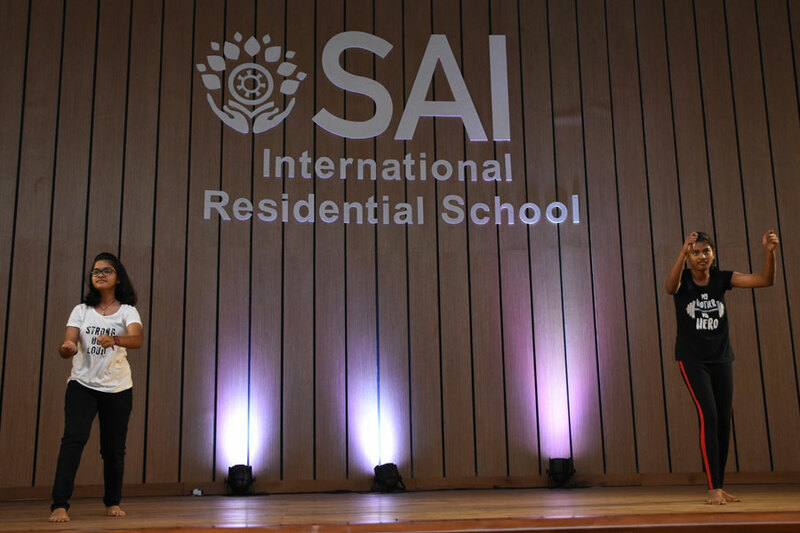 The Rhythm Club student of SIRS presented an interesting assembly on the theme ‘Desire to Dance’ today. They staged some mesmerizing performances on the stage. They did both modern and classical dances as though they were contestants in a reality show. Their passion for dance was visible all through.